Kathy Hipp was named Superintendent of Anderson School District 3 in July of 2016. Mrs. Hipp has over twenty-eight years of experience in education with all but one of those years being in Anderson School District 3. Before being named superintendent, Mrs. Hipp spent eleven years at the district office level as a director and assistant superintendent. In the eighteen years prior to working in the district office, Mrs. Hipp was a biology teacher, coach, guidance counselor, and curriculum specialist at Crescent High School. She also worked one year in Anderson District 5 as a seventh grade counselor at Lakeside Middle School. Mrs. Hipp is a 1984 graduate of Crescent High School. 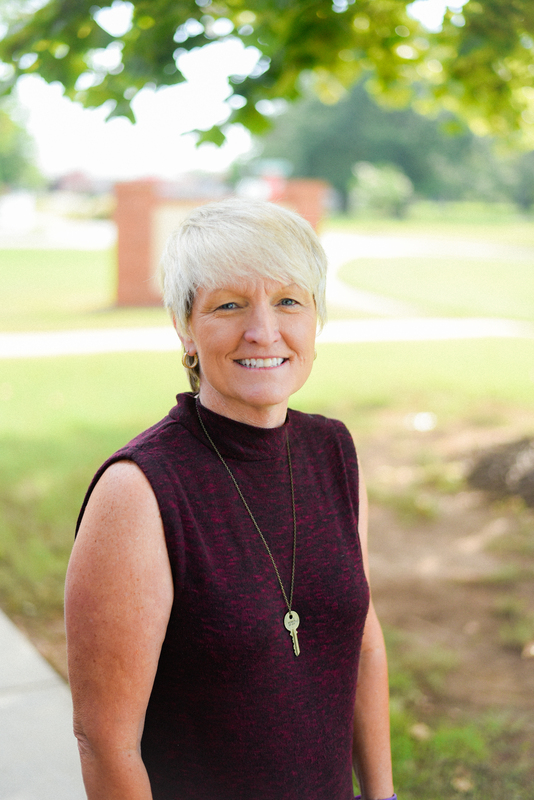 She holds a Bachelor’s Degree in Biology from Erskine College, a Master of Education Degree in Guidance and Counseling from Clemson University, and has a plus 30 hours endorsement in administration. Mrs. Hipp has been married to Tim Hipp for over thirty years. They have been blessed with three children, Kayla, Tyler, and Jared.